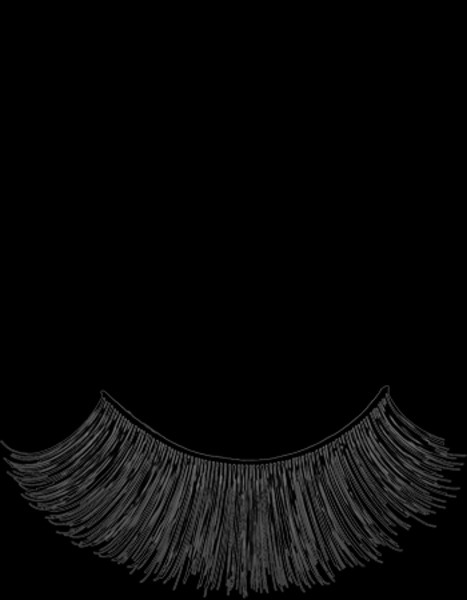 Black, fine lashes with a nice sweep. The little tips provide an extra bit of depth and expression. 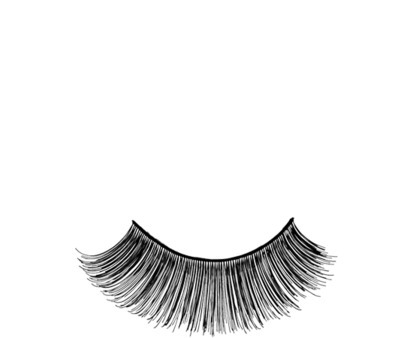 The Stage Eyelashes are 100% handmade.